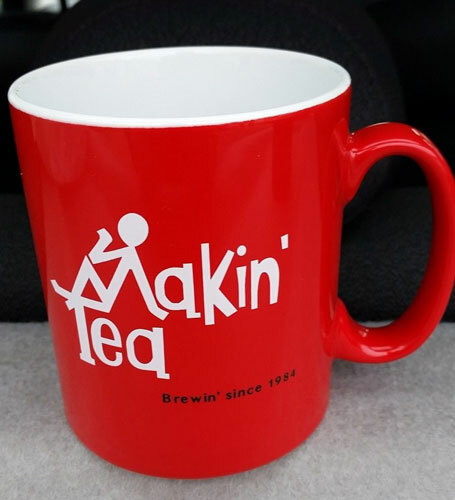 These are a limited edition, so if you want one or more of these Fay Hallam-designed Makin’ Time / Makin’ Tea mugs, get in quick. 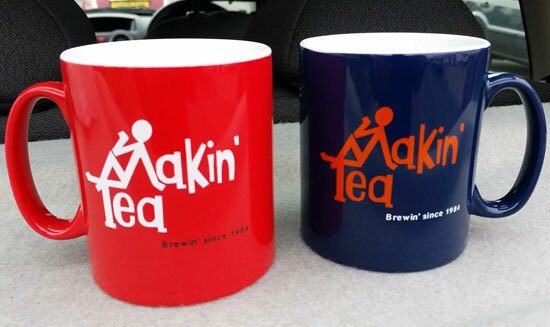 Fay Hallam has ‘personally reworked and re-designed’ her original 1984 Makin’ Time stick man logo, the end result being the Makin’ Tea mug in a choice of red or blue. 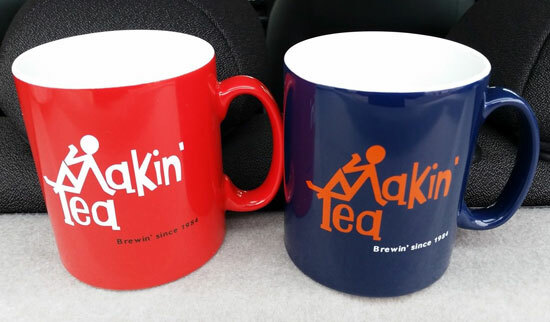 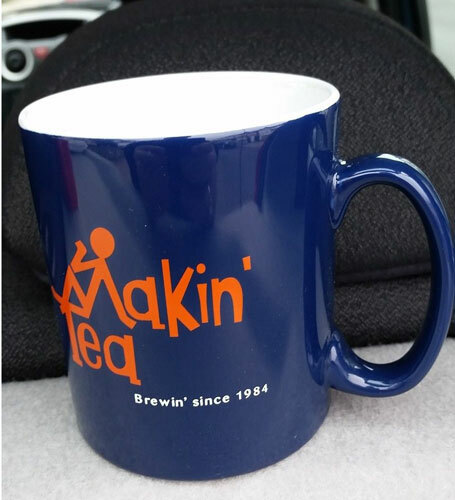 Both are top quality ceramic mugs and each mug carries her printed signature and design stamp on the base, along with ‘Makin’ Tea’ ‘Brewin’ since 1984’ printed front and back. 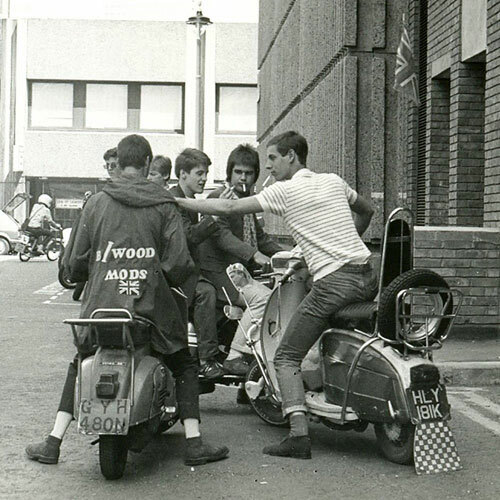 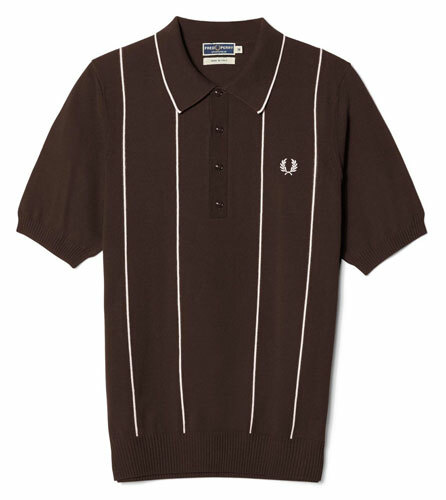 £9.50 each and as we said, once they are gone, that’s it.